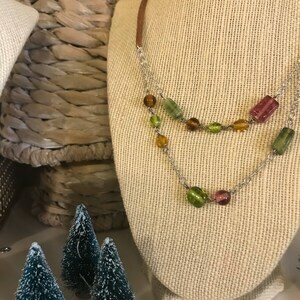 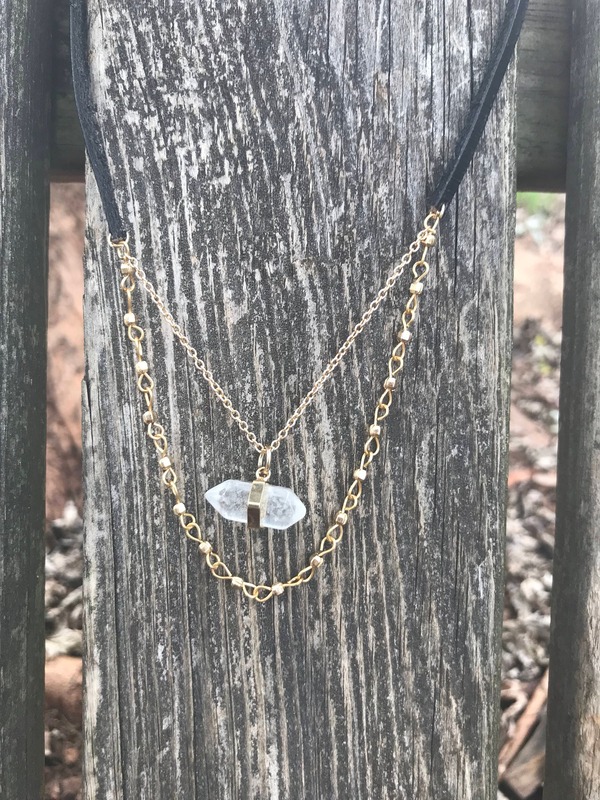 A small Quartz brings this beautiful necklace to life. 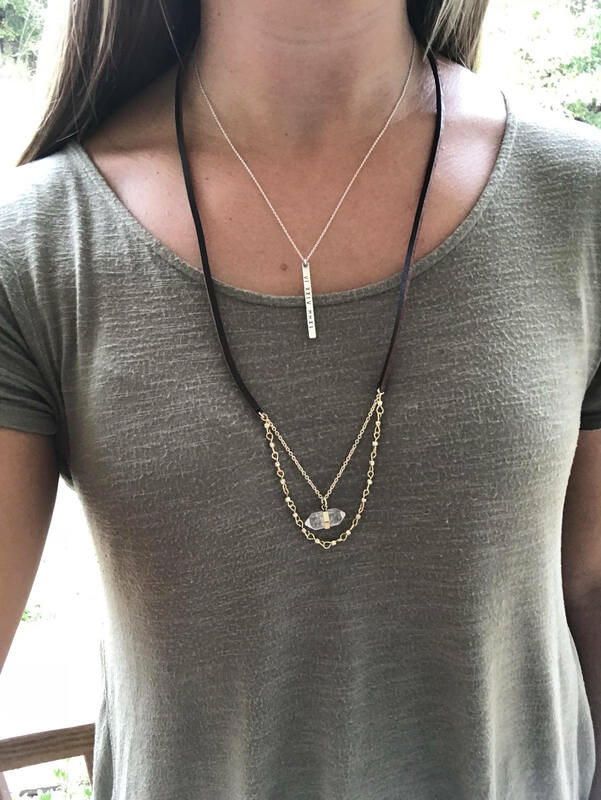 When paired with gold accents, the stone shines beautifully! 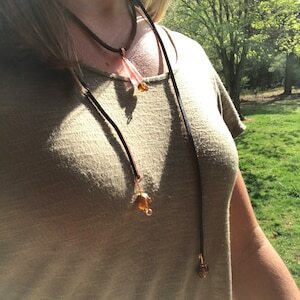 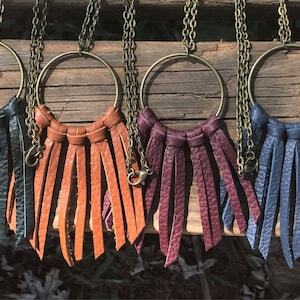 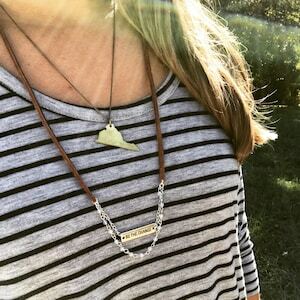 This necklace hangs from Black or Brown leather, and it perfect for layering! 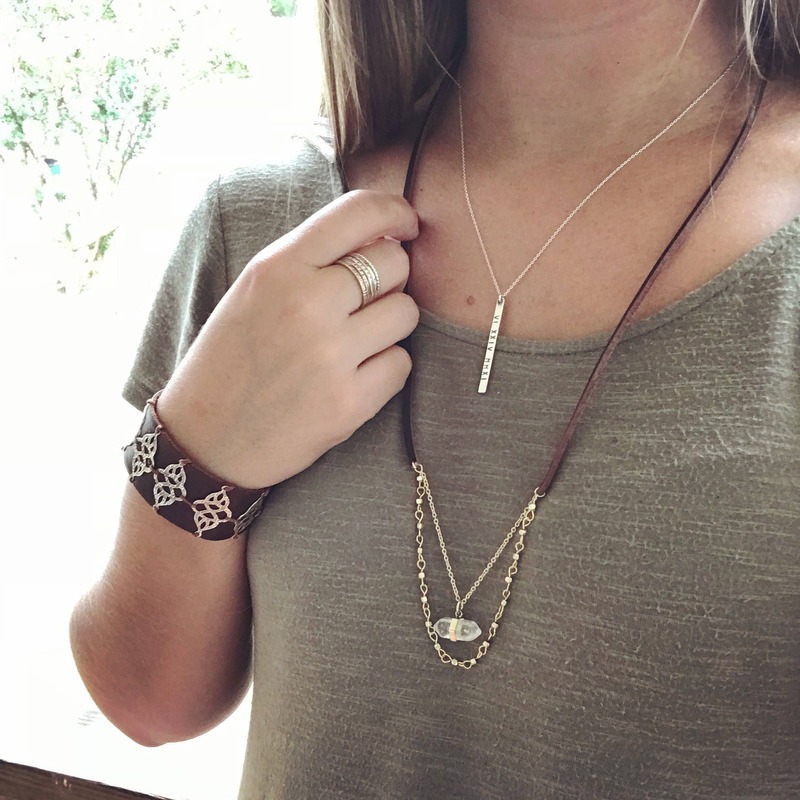 Shiny enough for a special occasion, but neutral enough to wear often!